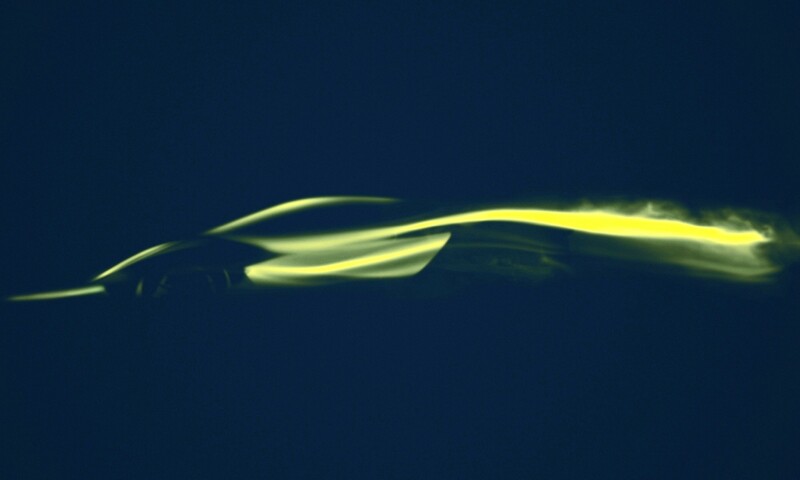 In just a few days, at the LA Auto Show, the new Porsche 911 will be unveiled. 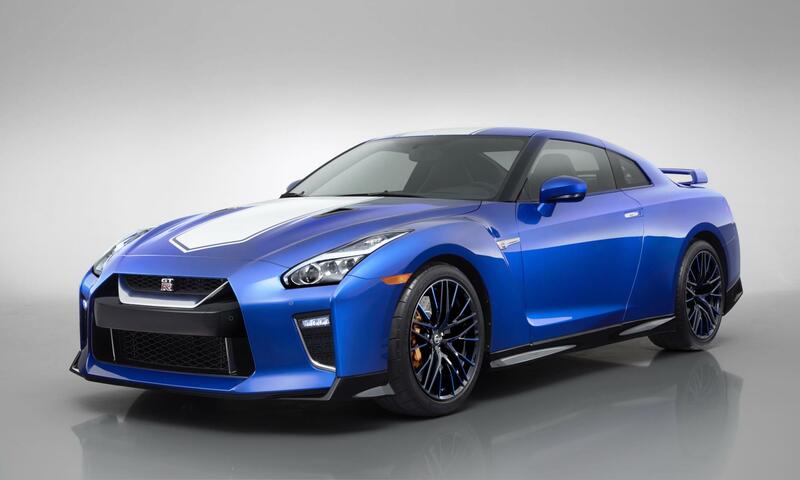 Most would have expected the model to debut in Europe, but the US is still one of the brand’s largest markets. 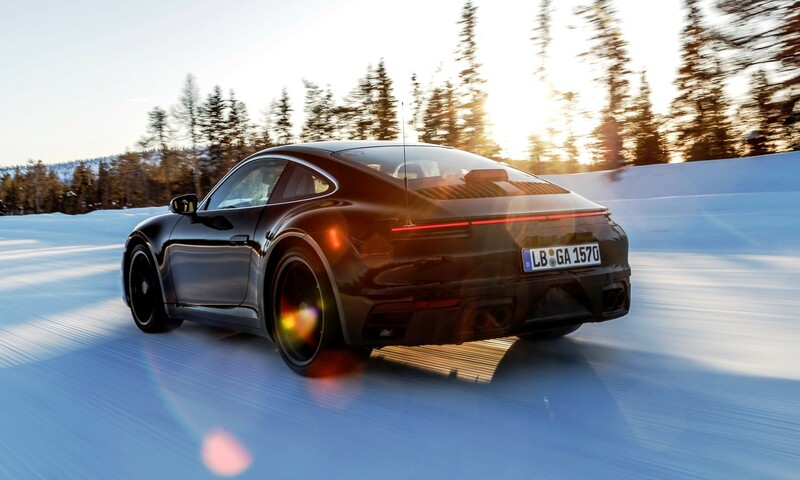 Click here to see near undisguised pics of the new Porsche 911. The eighth generation 911 has the model code 992. As such it replaces the 991 that is currently on sale worldwide. 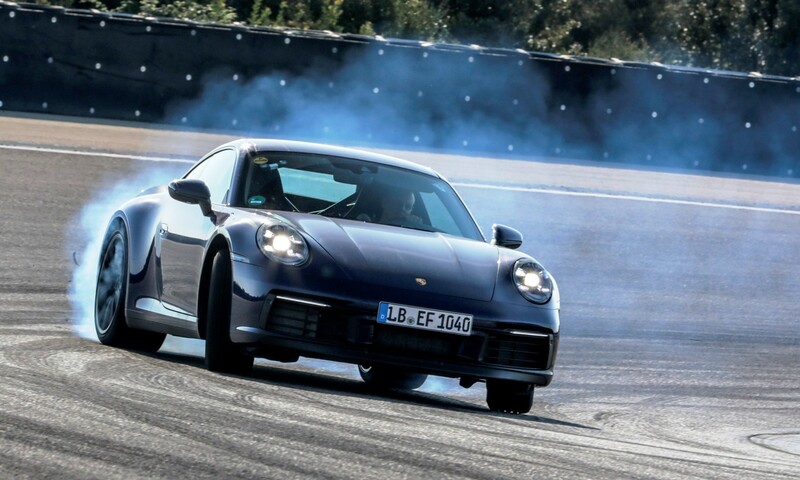 The new Porsche 911 will go on sale in Europe at the beginning of 2019. Ahead of the on-sale date prototypes have been undergoing final real-world testing. 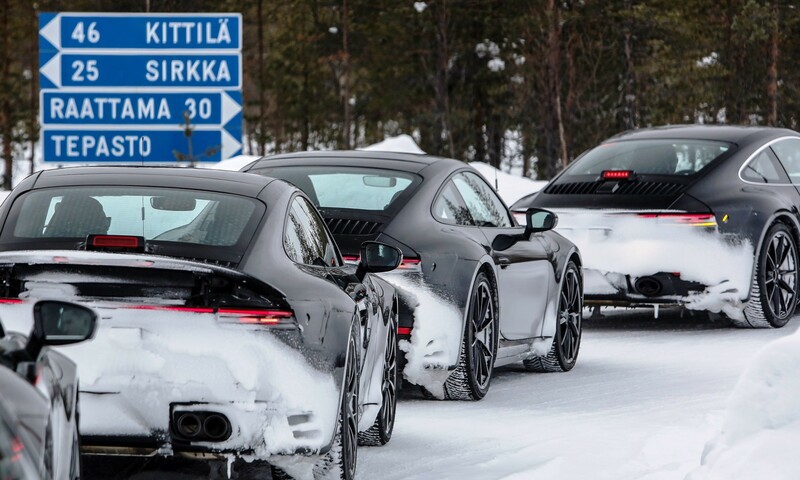 Mildly camouflaged 911s have been put through their paces at various locations around the globe. 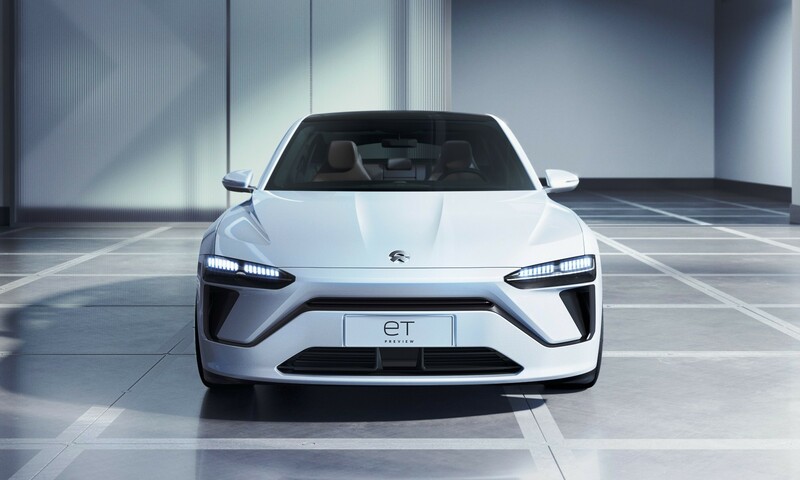 The rigorous tests include severe temperature differences, enduring lengthy traffic jams and pounding laps on racetracks. 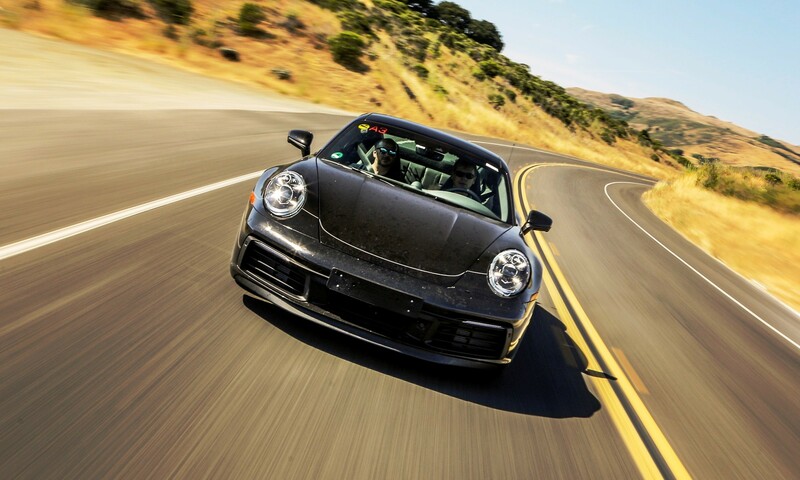 These tests are carried out to ensure that all components are able to withstand the duties of daily life as the new Porsche 911 will uphold the “everyday sportscar” credo the 911 has built over time. During the testing, engineers focus on the chassis and engine, stress test the entirely new operating concept in the cockpit, as well as instruments and displays along with the new driver assistance systems. By the time testing is complete the cars have been driven for around three million kilometres in total. Climes can vary from the hot regions of the Middle East or Death Valley in the USA to Finland for extreme temp testing. Cars were also endurance tested on China’s roads in country-typical traffic. 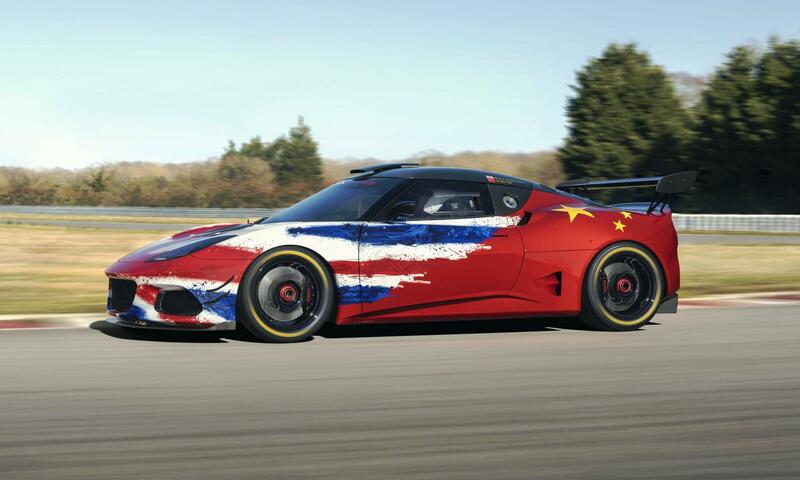 China is an ever-expanding market for all sportscar manufacturers. “In addition to its outstanding performance, it’s the 911’s suitability for daily use that has always put it in a class of its own,” comments Andreas Pröbstle, project manager for the complete vehicle of the 911. 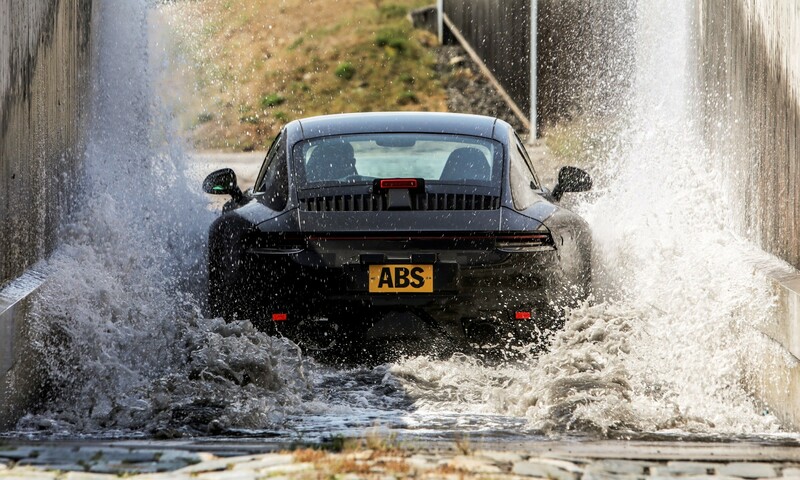 “That’s why we test the vehicle under all conditions, and in every type of weather. The vehicles’ drivetrain must function as flawlessly as the fluids, systems, operating processes and displays. 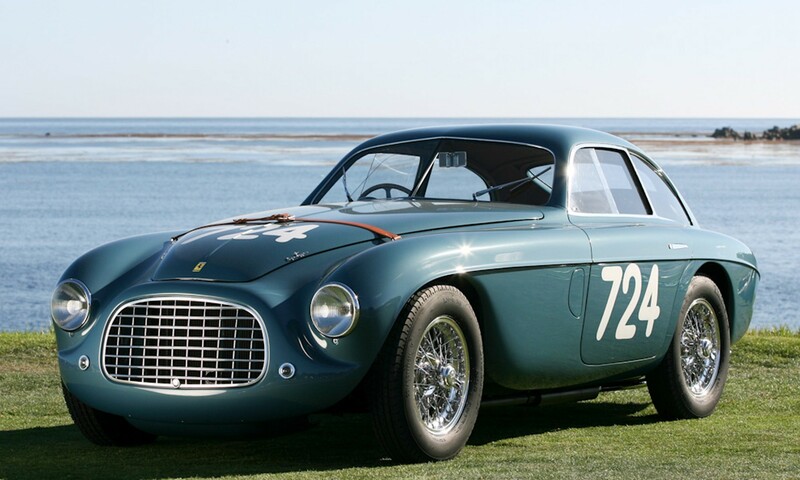 It’s the only way we can be certain that the car can be driven in all regions of the world without any issues,” he adds.